What documents should you review after your divorce? 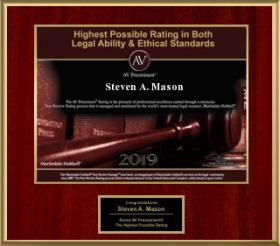 | Steven A. Mason, P.A. What documents should you review after your divorce? People getting divorced in Florida have several considerations to make during the divorce process. Where will I live? How will my budget change? How will it affect my family and friends? These are all very common questions individuals getting divorced ask themselves. While these are important questions that need to be answered, people getting divorced also need to make sure they consider the impact divorce will have on several legal documents that could cause stress and anger in the future if they are forgotten about. It is very important to think about what legal documents will need to be reviewed and revised after the divorce. 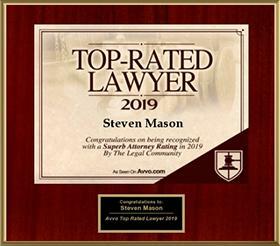 Divorced spouses should be sure to review their financial portfolios to make sure everything is accurate and fix anything that is incorrect now that they are divorced. Other documents that should be reviewed include retirement and pension plans. Beneficiary designations may need to be changed so your ex is not awarded your funds when you pass away. It is also important to review other bank and credit card accounts. Don’t forget about estate planning documents. Make sure to review your will, living will, power of attorney and any other documents that have your ex listed in them. It is best to change these documents right away to avoid any issues in the future. There are several other documents that may need to be reviewed and changed after the divorce. 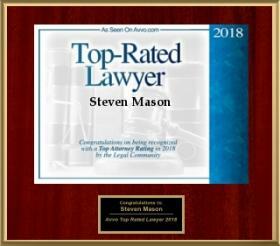 Every case is unique so it may be helpful to review your documents with your divorce attorney for specific advice.